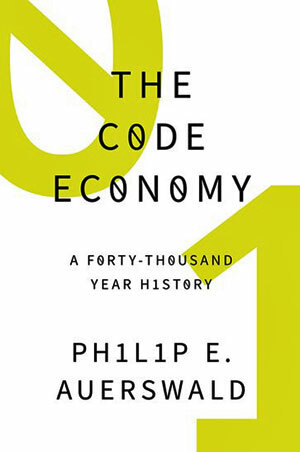 The Code Economy is a book about the past and likely future of human progress. My aim in writing it was to combine history with economics to explain how human societies have evolved over the span of millennia. 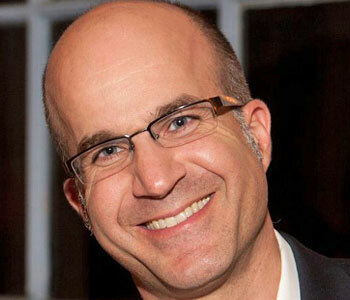 At a time when concern about the future impacts of technological advances seems to grow daily, better understanding long-term trends is important because it helps us anticipate the future. I draw from the work of some of the great thinkers of the past four centuries who shared a deep interest in understanding the “how” of human productive activity: Gottfried Leibniz, Ada Lovelace, Charles Babbage, Claude Shannon, and Herbert Simon. The first half of the word “technology” derives from techné (Ï„Î­Ï‡Î½Î·), which signifies “art, craft, or trade.” The second half derives from the word logos (Î»ÏŒÎ³Î¿Ï‚), which signifies an “ordered account” or “reasoned discourse.” Thus, technology literally means “an ordered account of art, craft, or trade”— in other words, broadly speaking, a recipe. The culinary recipe is not merely a metaphor for the how of production; the recipe is, rather, the most literal and direct example of code as I use the word. Anthropological research suggests that culinary recipes were the earliest and among the most transformative technologies employed by humans. We have understood for some time that cooking accelerated human evolution by substantially increasing the nutrients absorbed in the stomach and small intestine. However, recent research suggests that human ancestors were using recipes to prepare food to dramatic effect as early as two million years ago—even before we learned to control fire and began cooking, which occurred about 400,000 years ago. Simply slicing meats and pounding tubers (such as yams), as was done by our earliest ancestors, turns out to yield digestive advantages that are comparable to those realized by cooking. Cooked or raw, increased nutrient intake enabled us to evolve smaller teeth and chewing muscles and even a smaller gut than our ancestors or primate cousins. These evolutionary adaptations in turn supported the development of humans’ larger, energy-hungry brain. The first recipes—code at work—literally made humans what we are today. That’s where the code economy begins.